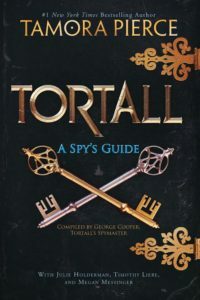 TORTALL, A SPY’S GUIDE is Available for Pre-Order Now! It’s the book The Whisper Man doesn’t want you reading! Tortall, A Spy’s Guide gives all you aspiring Sparrows (secret agents) and Hostlers (field agents) a look inside the Tortallan Royal Shadow Service, from the Secret Files of George, Baron Cooper. 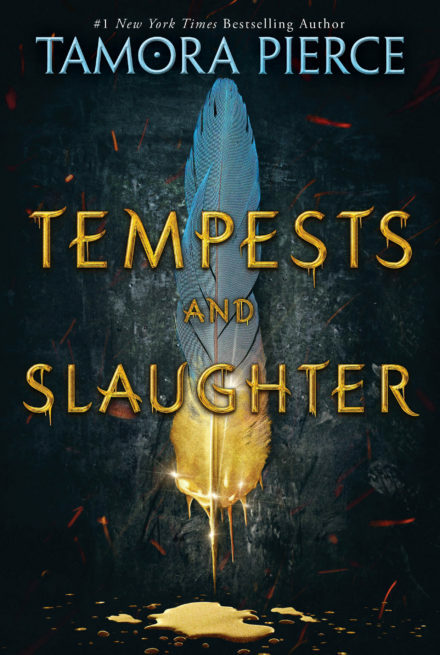 Assembled by Tamora Pierce, with the assistance of Julie Holderman, Timothy Liebe, Megan Messenger, and Diverse Other Hands, the collection of Letters, Secret Diaries, and Confidential Guides reveals previously unknown (or unreferenced) aspects of the Tortall Universe, through the eyes of those trained to observe everything – and spy on it. Available October 2017, this book is available for pre-order effective immediately. Be sure to reserve your copy today, before the record gets filleted by a nimble-fingered ex-King of Thieves, his Spymistress Daughter…. or “Father”….